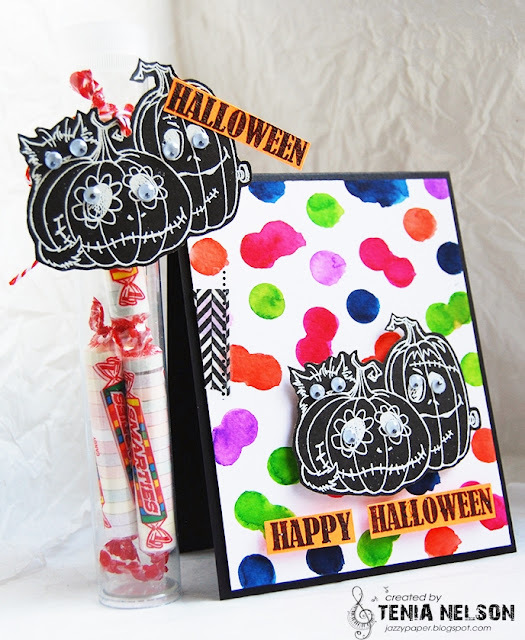 Jazzy Paper Designs: Halloween Fun!! Happy Thursday and hope all is well!! 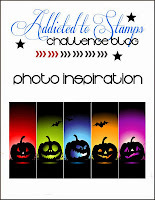 I am a guest hopper for this months One Stamp At a Time Blog Hop.....WOOT WOOT(Thanks Andrea and Eva!!)!! This months theme is HALLOWEEN!! Here is my card and project.....CHECK IT!!!! I went soooooooooo NON TRAD on this card and project......this was VERY fun to create....WERD!! Check out to see who else is hopping!!!! Too cute! I love the bright colors and the black pumpkins! Wow! Absolutely amazing! Thanks so much for joining us for our Blog Hop this month! Super cute projects--how did you make the background? Love the fun colors! Thanks so much for sharing! 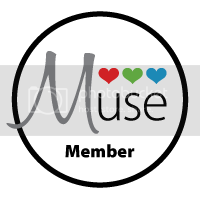 Glad you joined us this month Tenia! Super cool, very unique projects, love those vibrant colors. Too stinkin' CUTE!! LOOOVE those pumpkins!! Wowzers, Tenia this is AMAZEballs!!!! 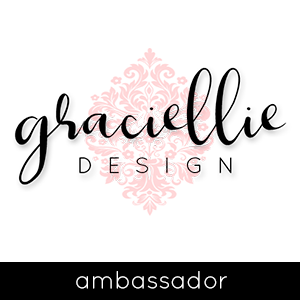 Thank you for using Stampendous on your project! 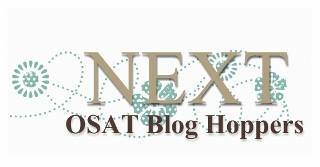 Thanks for being a guest blogger! Love the brightness of this card!! wow! i NEED those pumpkins!!! so great!!! Bright and cute projects! Great job this month. Thanks for joining us! I love everything about your projects including the non traditional colors. The pumpkins...I love those eyes! Googly eyes! 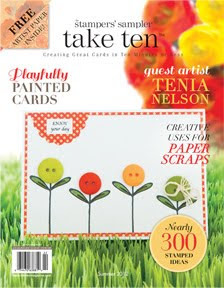 How I love this, Tenia, so fun! Cute fun Halloween projects. Great out of the box colors. You always create the 'Coolest' cards, and this is right up there with my faves, Tenia! Awesome take on the inspiration photo! Thanks so much for playing along with us this week at ATSM! Great Goodies!!! I am so glad to have you on this hop!! Thank you so much! super colorful and original! I love those eyes on the pumpkins! TFS!! Love that this is so colorful! How could someone not smile seeing this?!?! Talk about being different! I love it! It's the perfect card and I think you stole the show. 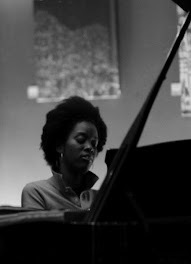 Thank you so much for sharing your awesome talent. Stampendous! 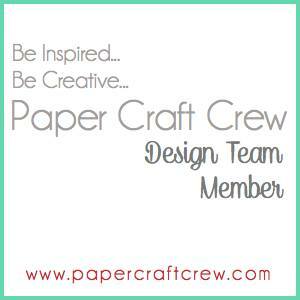 and Glue Dots Blog Hop! Got It? 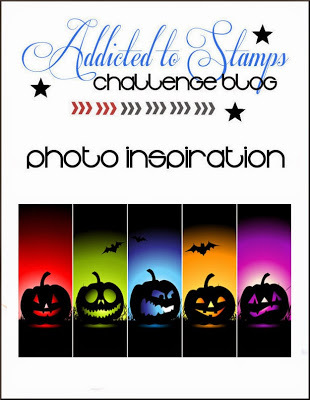 Haunt It.....with Stampendous!